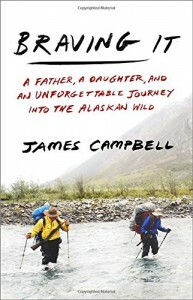 Campbell has penned a wonderful book about the bonding that occurred when he took his teenage daughter into the Alaskan wilderness on several trips. Not just any trip, but ones that involved building a cabin, spending a month on a trap line in the dead of winter, and hiking/canoeing an extremely difficult route. A somewhat typical teenager, we get to witness her growth into a confident, resourceful person. 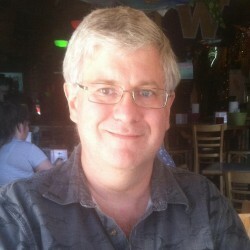 And witness the author's own fears and doubts as he confronts his own "slowing down" due to age. The book will make you laugh, worry, and reflect on your own life. While I at one time wished to have a similar adventures, I too have been forced to confront my own mortality and realize that it probably is not going to happening. That's why it is so enjoyable to witness through the author's eyes.